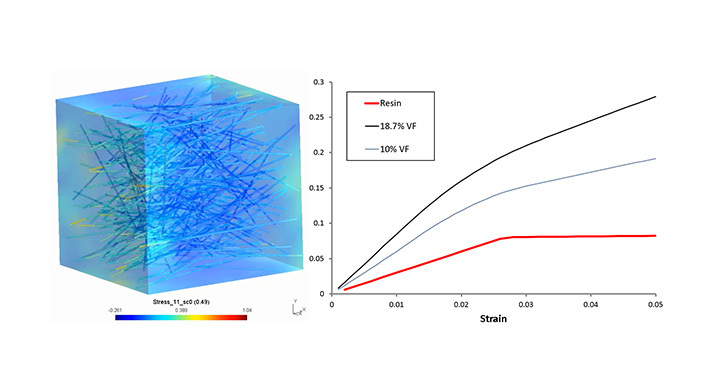 MultiMech is a sophisticated composites modeling tool that provides state-of-the-art solutions to accurately and cost-efficiently relate materials' microstructural design variables to overall structural performance. 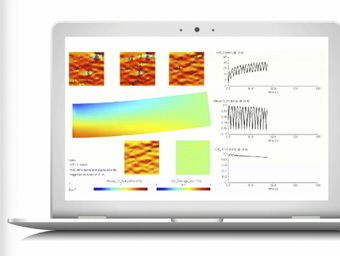 MultiMechanics Showcase Video 2 minute video introduction to MultiMech for Composites Modeling & Analysis. 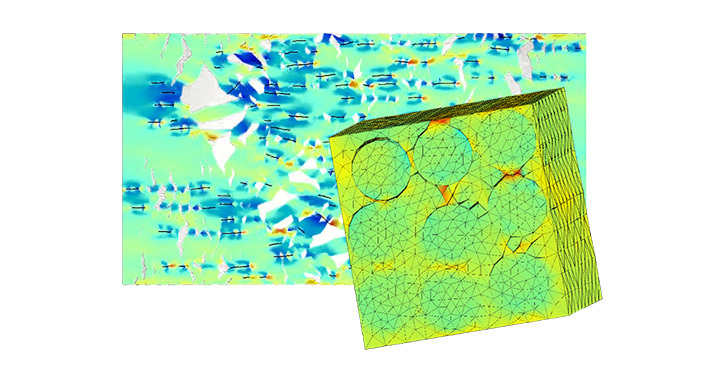 MultiMech is a complete software package for Multiscale FEA of Composite Structures that provides engineers maximum accuracy and flexibility in their composite designs. 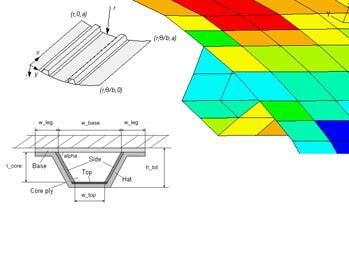 Whether your goals are to develop new novel materials, to accurately predict failure in your composite structure, or to gain insight into the best material for the job, MultiMechanics can help! 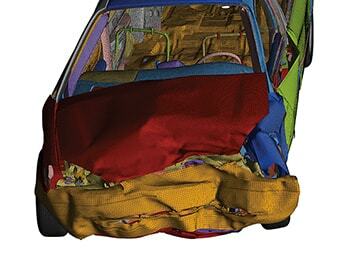 MultiMechanics provides CAE software focused on the modeling and simulation of composite materials. 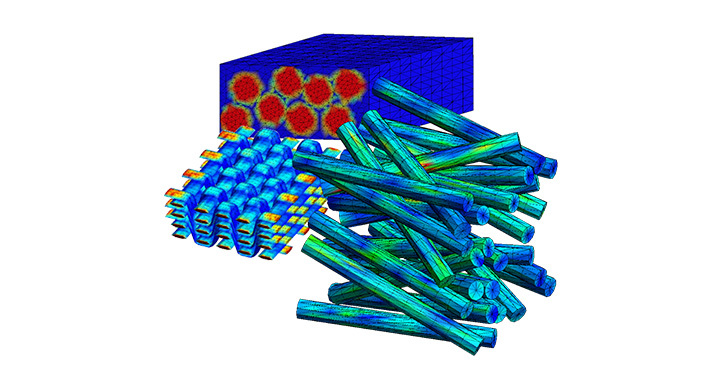 Their cutting edge, proprietary TRUE Multiscale Technology extends the robustness and flexibility of FEA to the microstructural level – where a composite part derives its strength and where damage initiates and propagates. 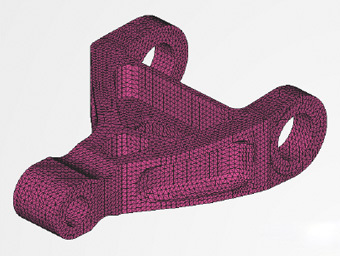 MultiMech is available through the Altair Partner Alliance. 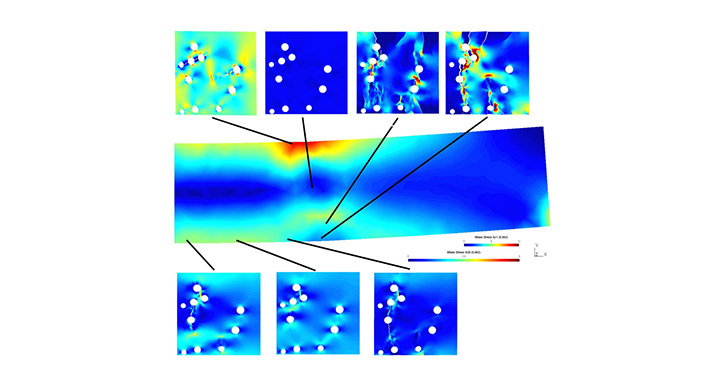 "MultiMech is the best computational model I have seen for predicting the multi-scale two-way coupled response of inelastic solids undergoing cracking on multiple length scales." 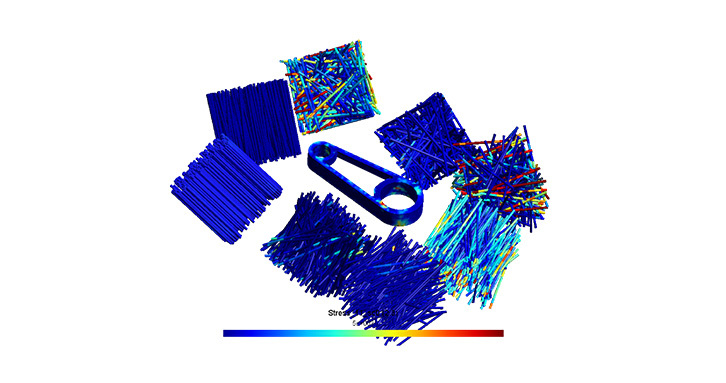 MultiMech predicts the progressive damage accumulation within your material throughout the part. 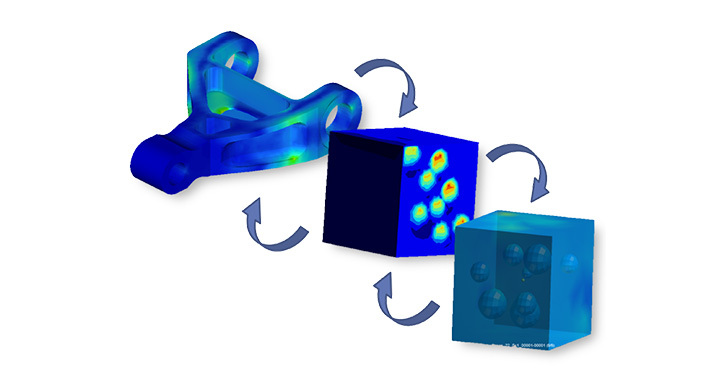 MultiMech interfaces with Altair's HyperMesh and HyperView, as well as Moldex3D by CoreTech.